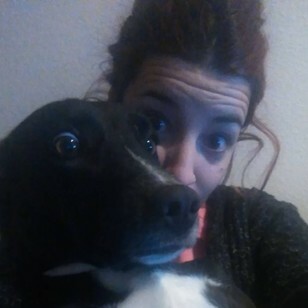 Just moved to London and missing my baby so much, so I would love to spend some time enyoing with doggies, my dog is called Titan and he has been living with me for 5 years now. I have always lived with dogs at home, and I helped sometimes in a shelter in Spain, soI also love all other animals so I don't mind if they are cats or whatever (I actually spend time with my other animals in my country house when I go to Spain). I know how important your pets are for you, so I will take care of them as if they were mine and I hope they will enjoy with me as well! 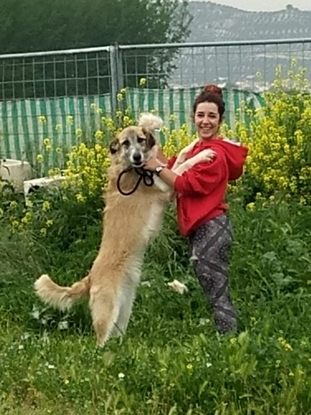 I can walk them, take care of them for some hours or take them to some place if you need it and I will respect and follow your indications, of course, as I am also a pet owner and understand if you have specific rules or education methods.